what I've worked so hard for, is like a knife in my heart. to know, we do not support Puppy Mills or unhealthy breeding! 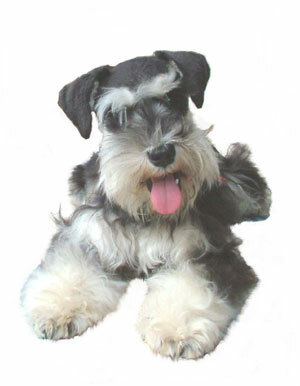 We are a very small business and carefully breed healthy Schnauzers. go potty and we have two acres for them to play. Every dog and puppy that leaves here goes with a veterinary health record. visitors and are very proud of the hard work that has gone into our breeding program to assure you healthy Miniature Schnauzers. and beyond the reach of US courts. It is said that they hate Americans because they take better care of their pets than people. (I love animals but value humans too). If you read about these criminals, it will give you an idea what I'm up against. Please do not write into these web sites on my behalf. It will only cause them to write more lies and add fuel to the fire. since this has happened, it still hurts!